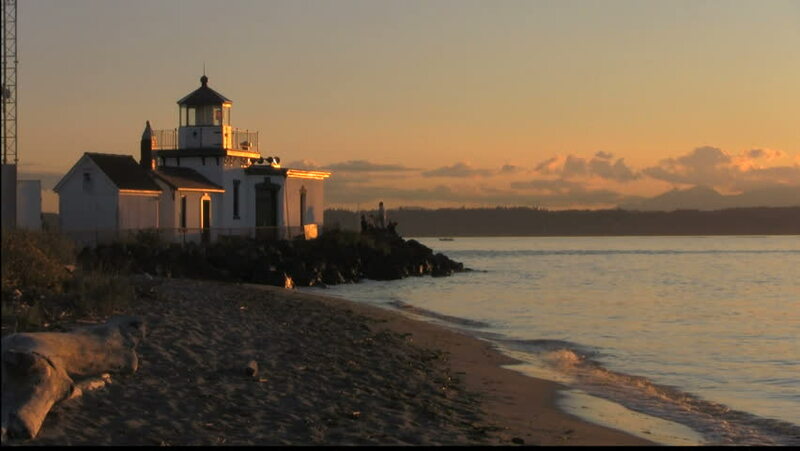 Late afternoon lighthouse scene with empty beach. hd00:17Boston, Massachusetts - September, 2012: Portland Head Light with waves breaking on the rocky shore. Cape Elizabeth, Maine. 4k00:59Church of the Intercession on the Nerl. Vladimir region, Russia. Aerial view.